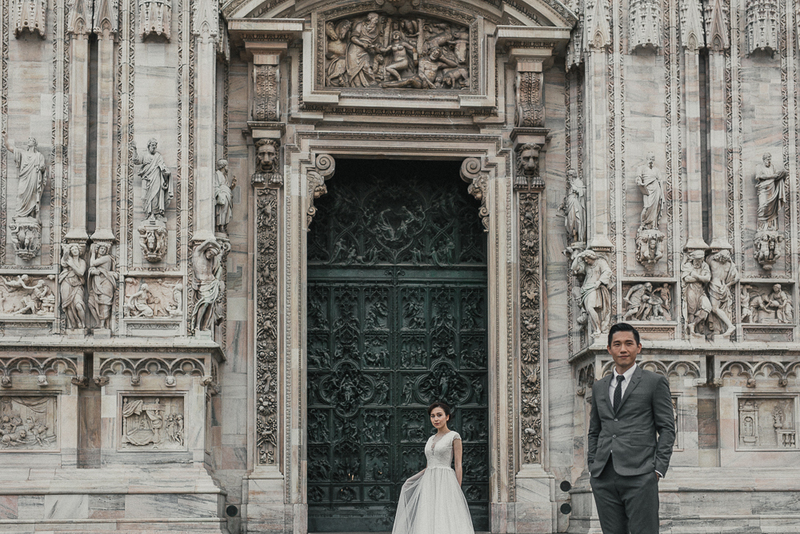 Engagement in Milan and Lake Como photo session – Are you willing to have an engagement photo session in Milan? 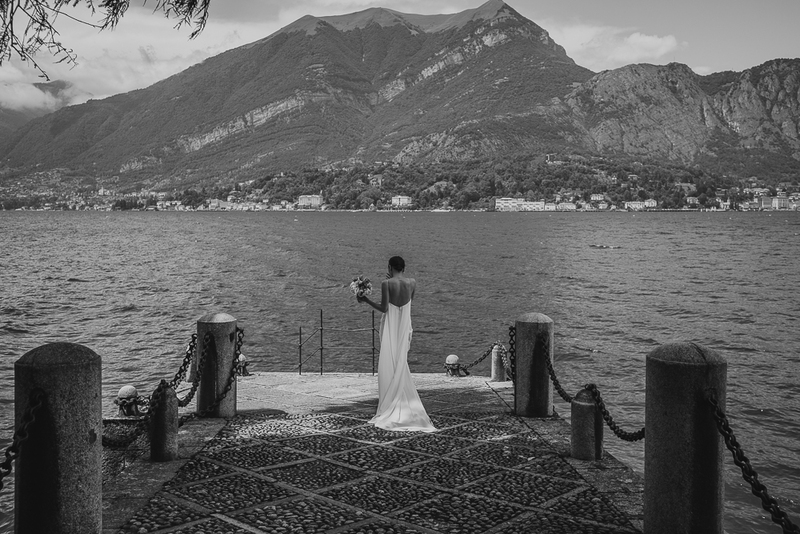 Or may be on Lake Como? 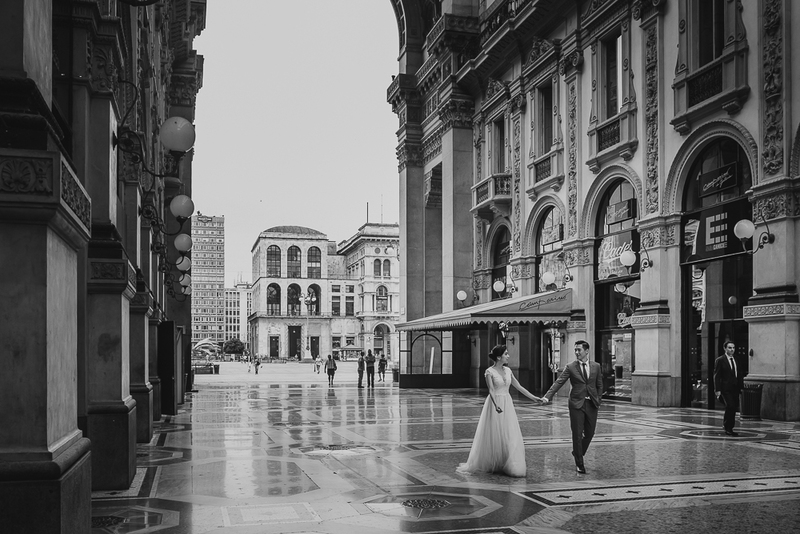 It is so difficult to choose the best, and so why do not to do both?! 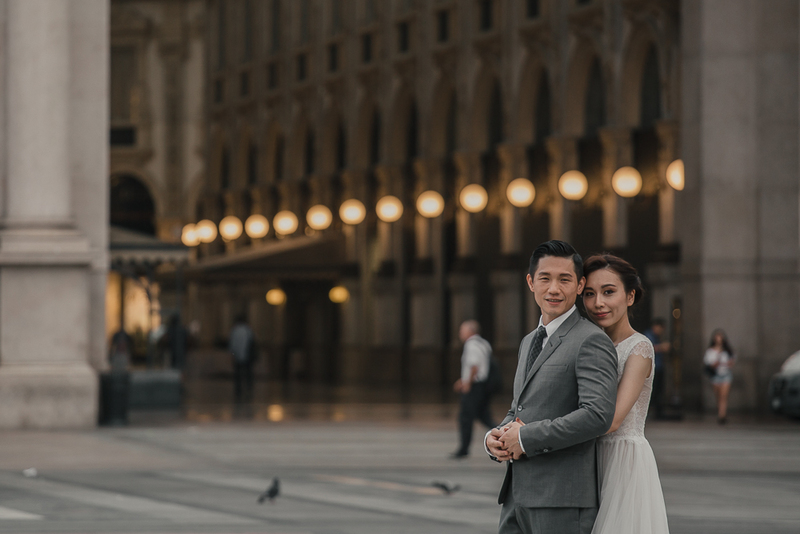 This has been the final thought of Jessie and Aki who choose to have some romantic pictures for their engagement photo session both in Milan city centre and on Lake Como. 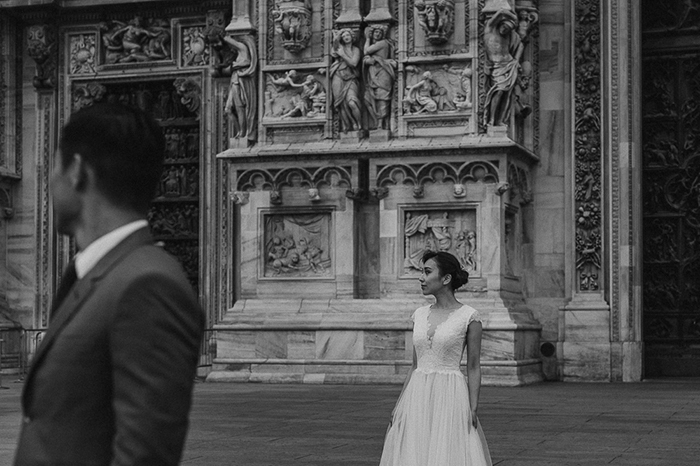 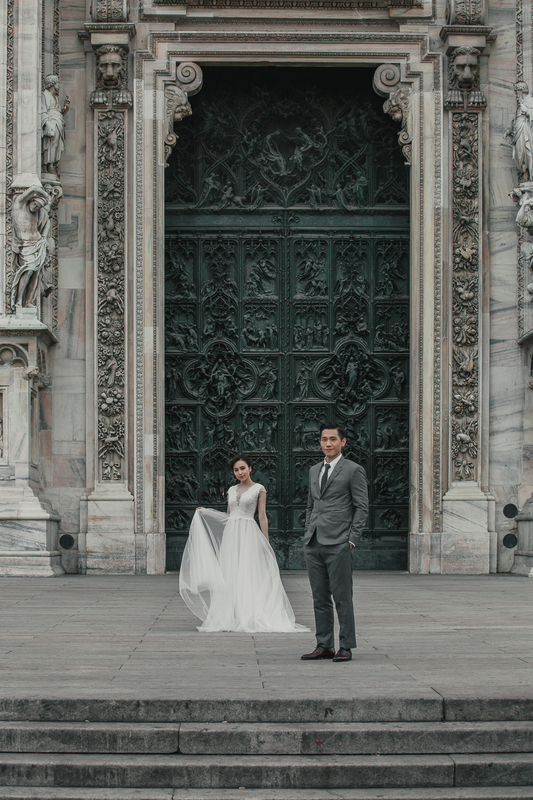 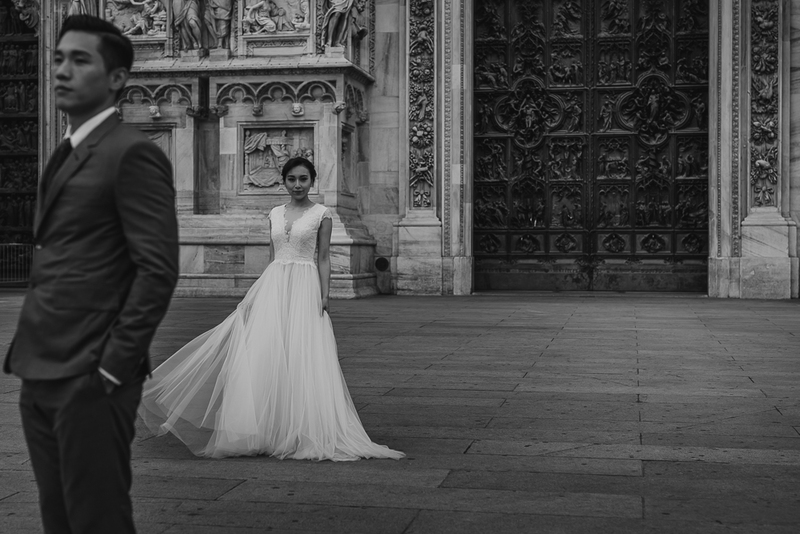 Jessie and Aki started their special engagement photo session in Milan at sunrise, when also Duomo square is empty and the city is still sleeping! 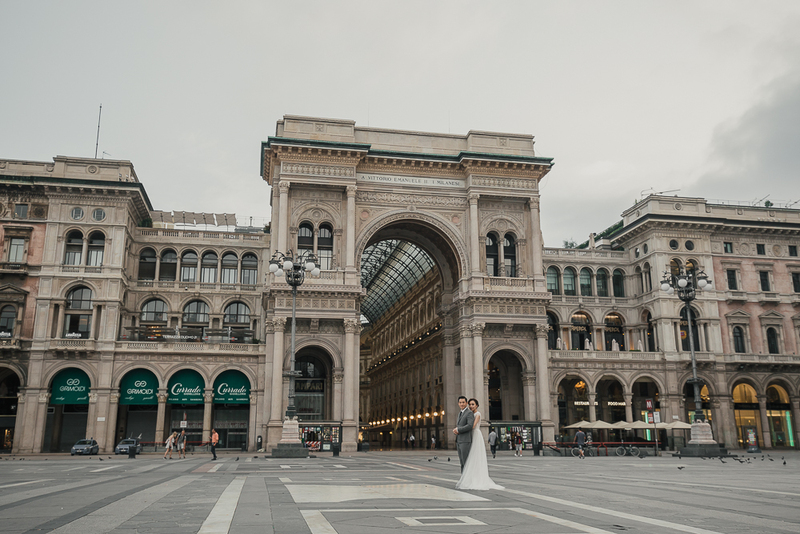 A very special and romantic scenery for a unique couple photo session in Milan! 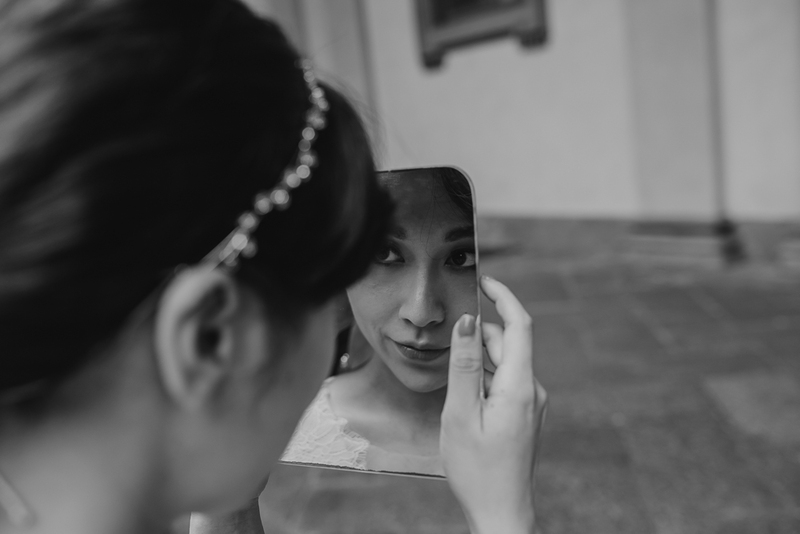 A special thanks to the great make up artist Melly Sorace. 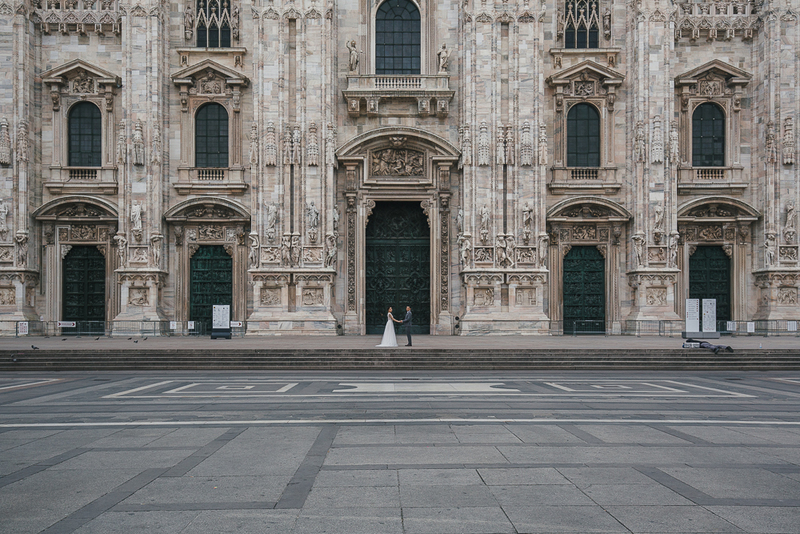 The sunrise is the best time to make a photo shooting in Milan, when a very few people are around and the light is soft. 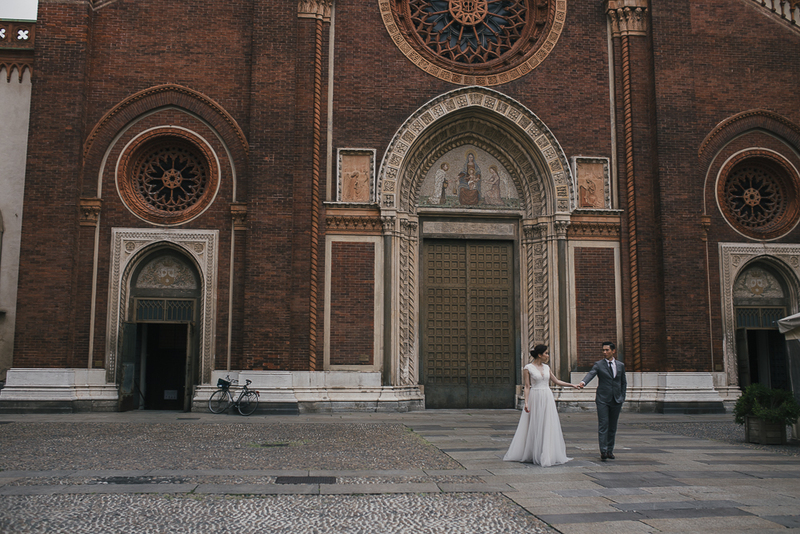 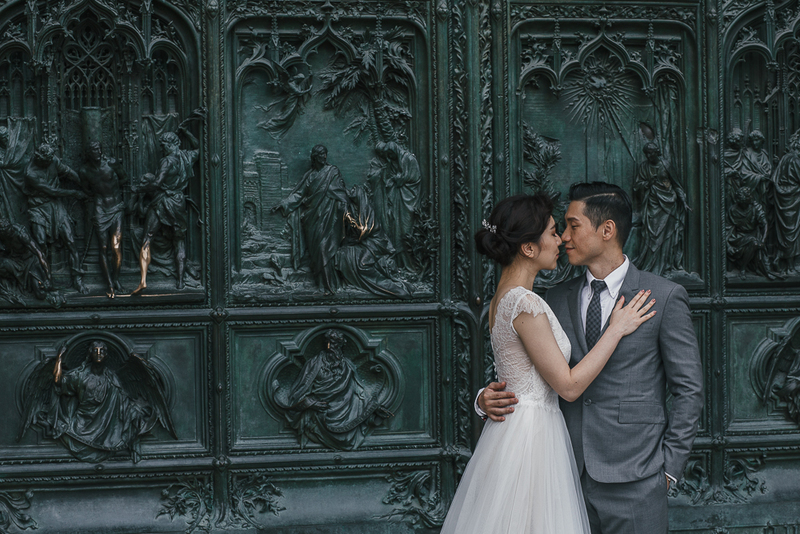 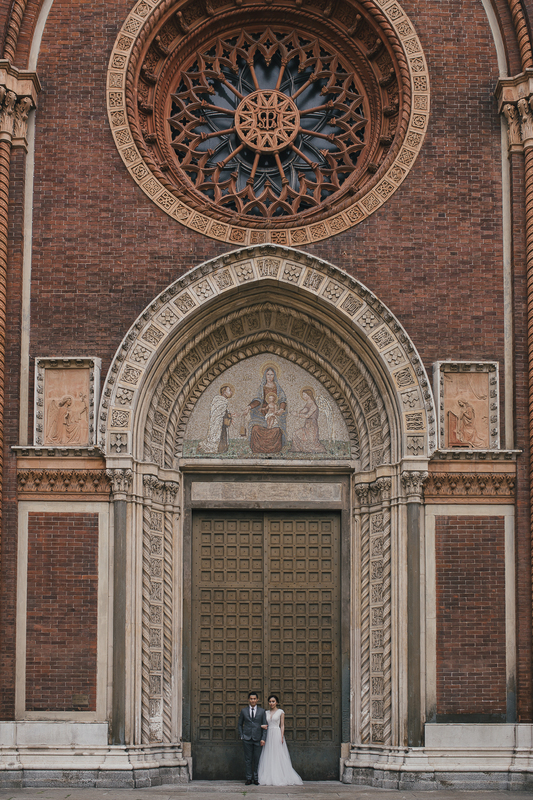 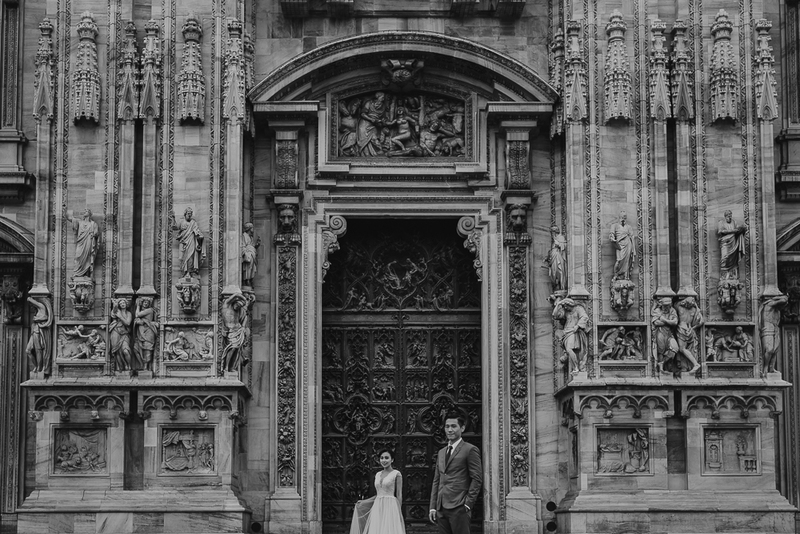 Couple photo session in Milan: non only Duomo city centre but also Brera district and its amazing churches! 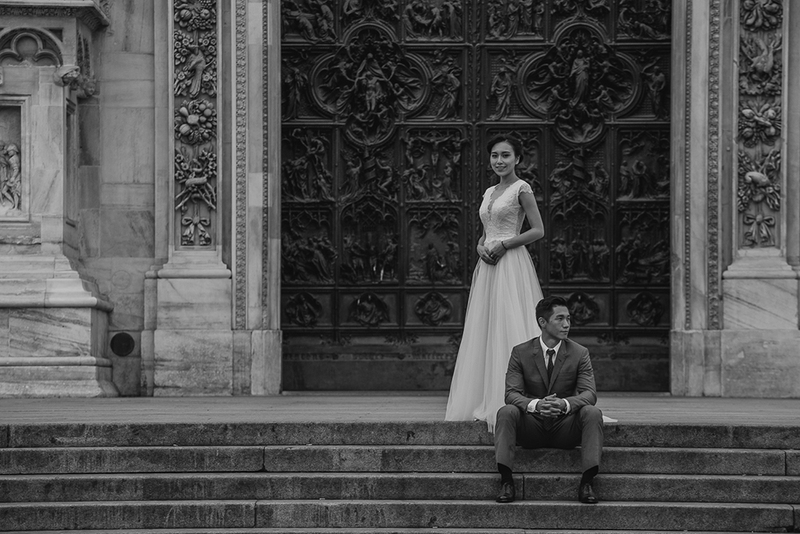 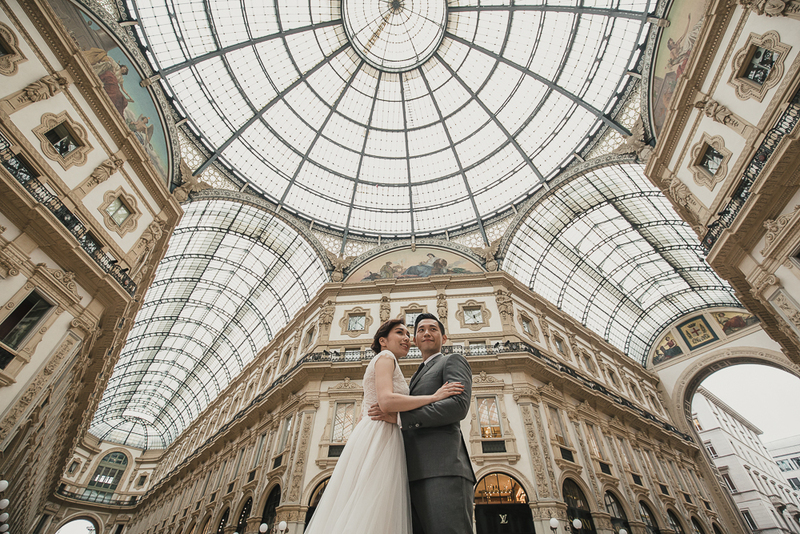 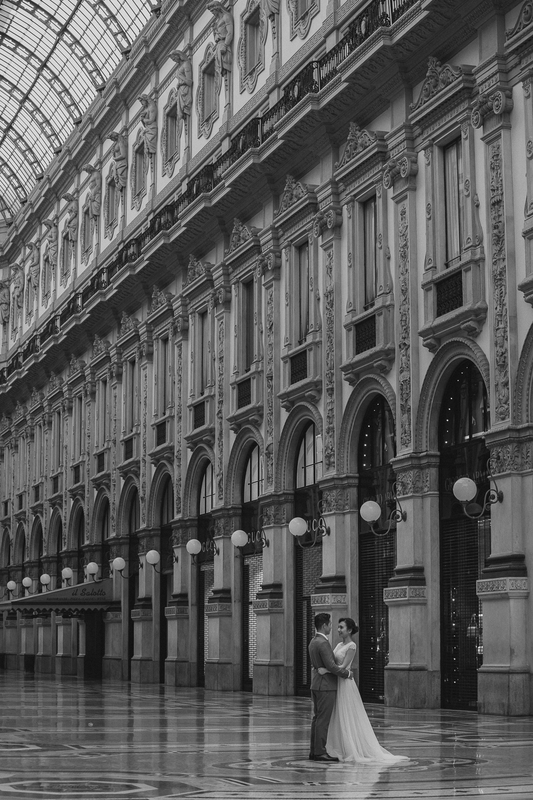 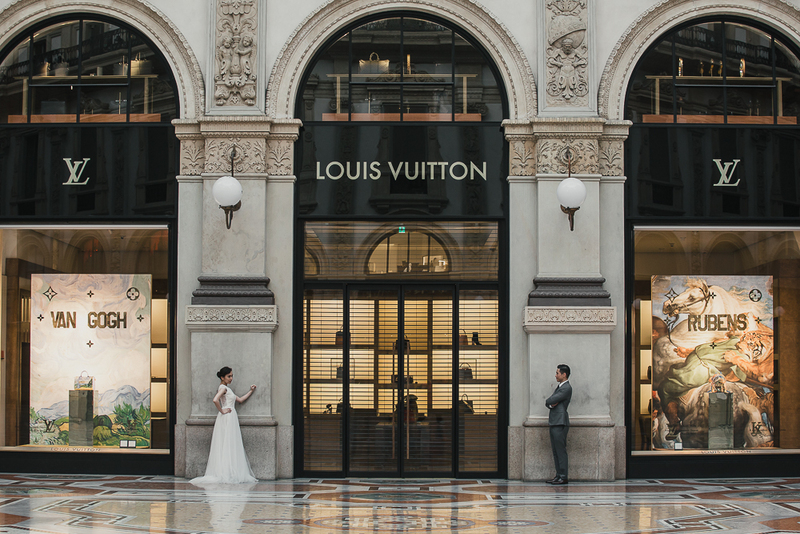 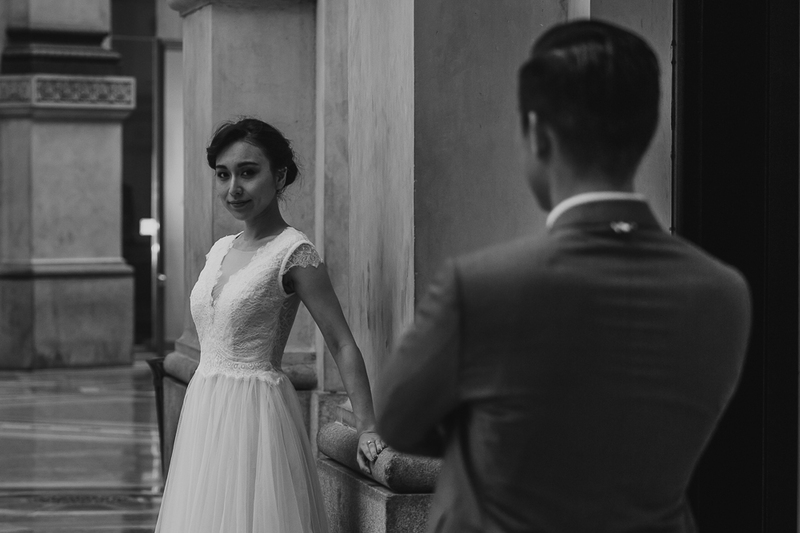 Do you wish to look to another Milan engagement photo session? 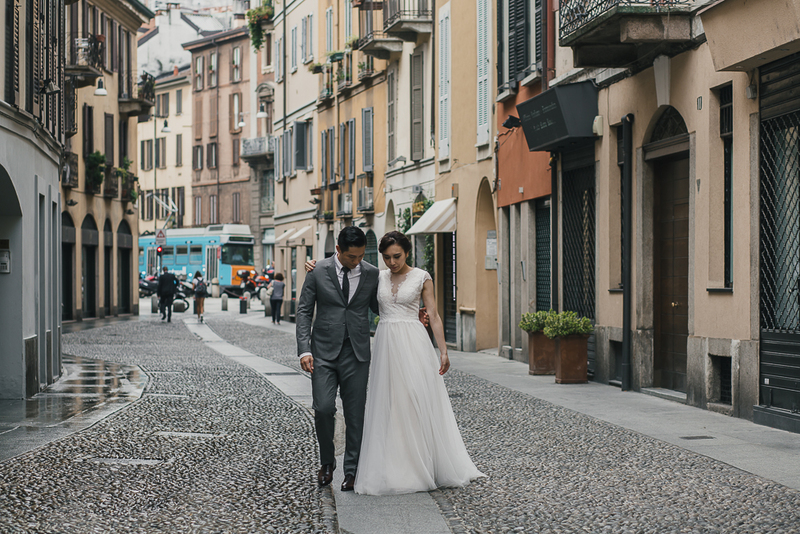 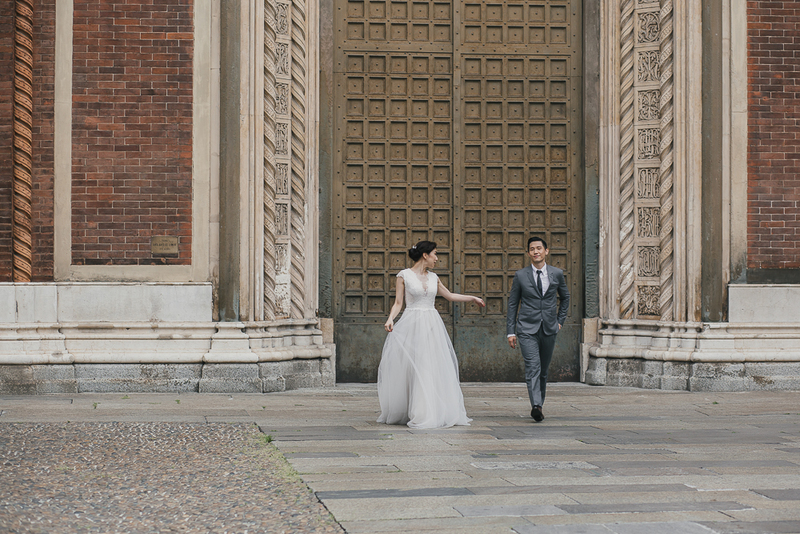 Look at this couple photo session in Brera! 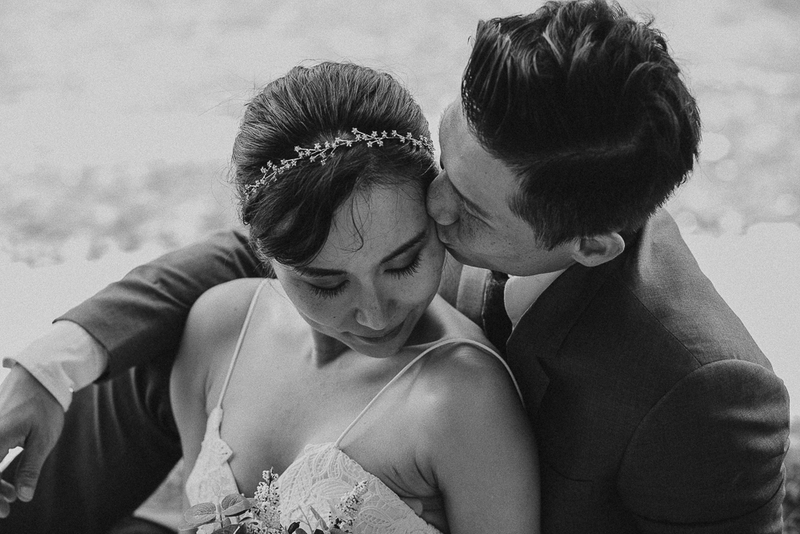 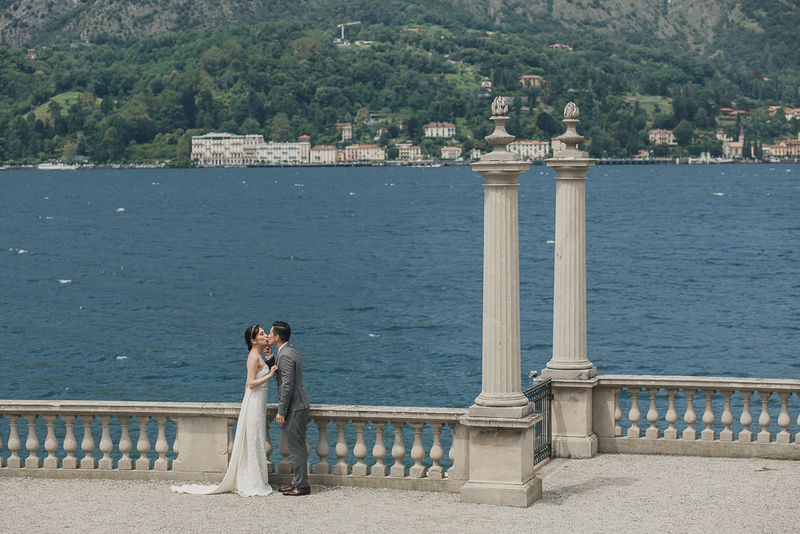 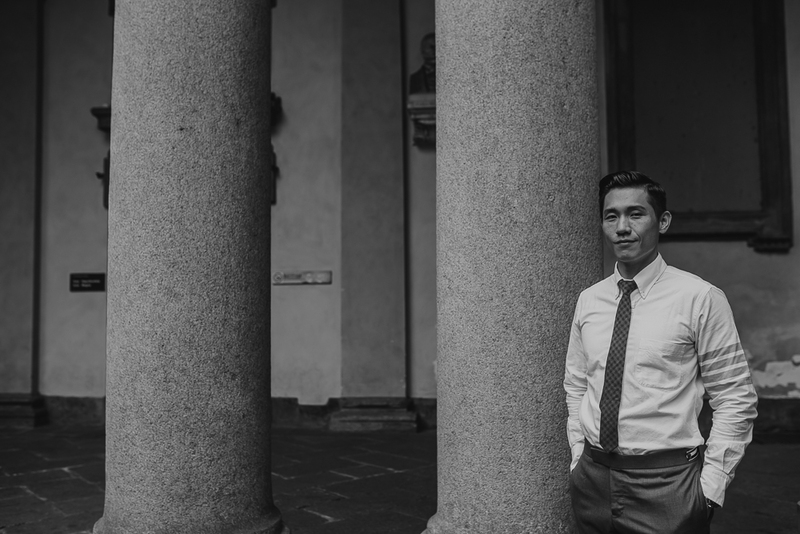 After Milan, Jessie and Aki chose the beautiful Lake Como to proceed with their engagement photo session. 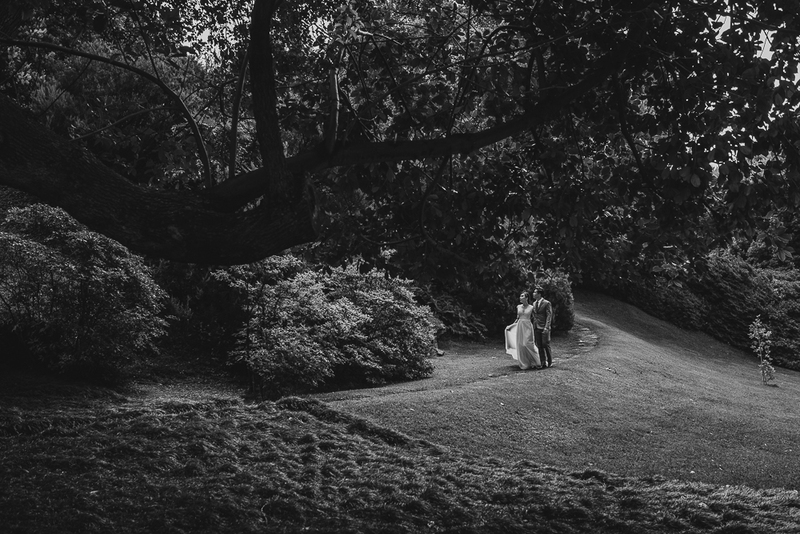 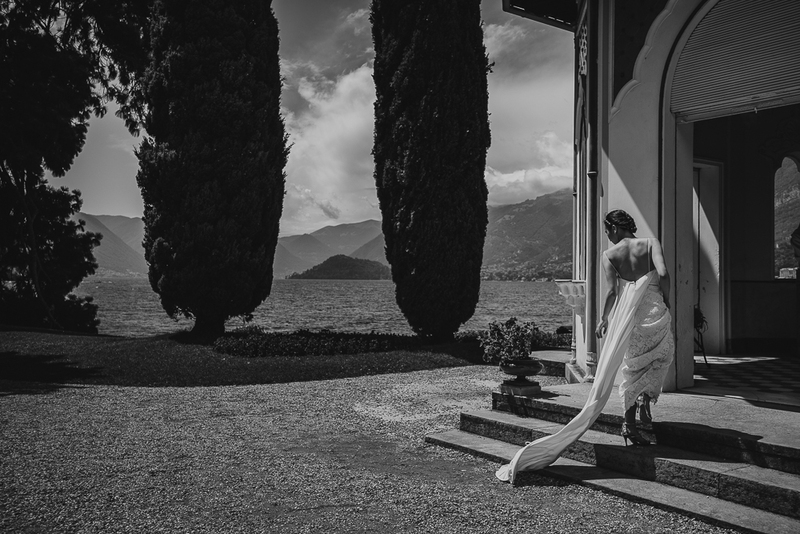 Villa Melzi and its gardens have been the amazing scenery of this romantic couple photo session. 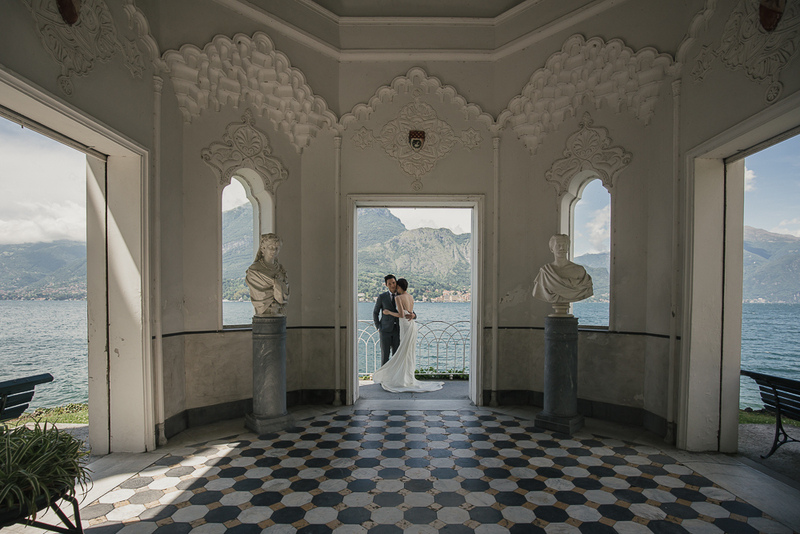 Do you like this stunning place? 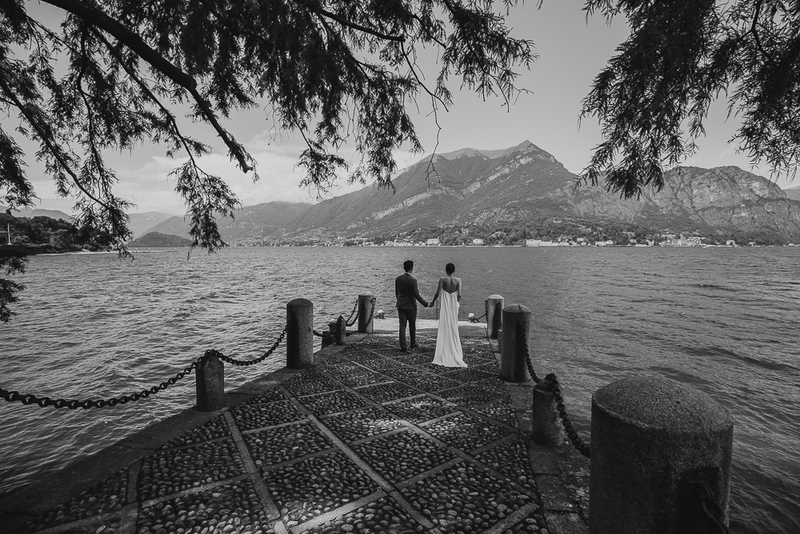 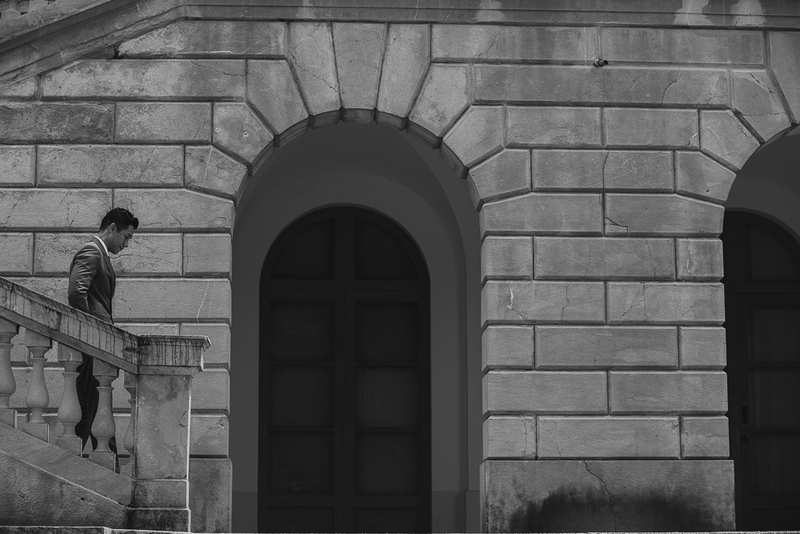 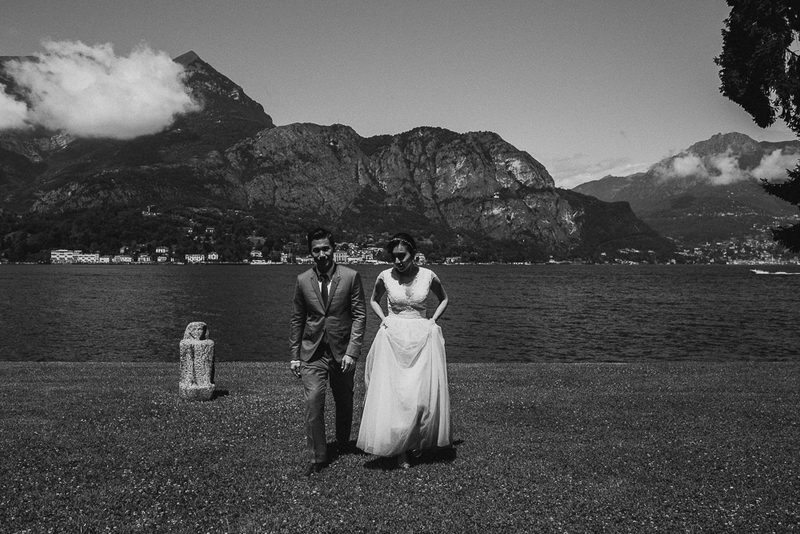 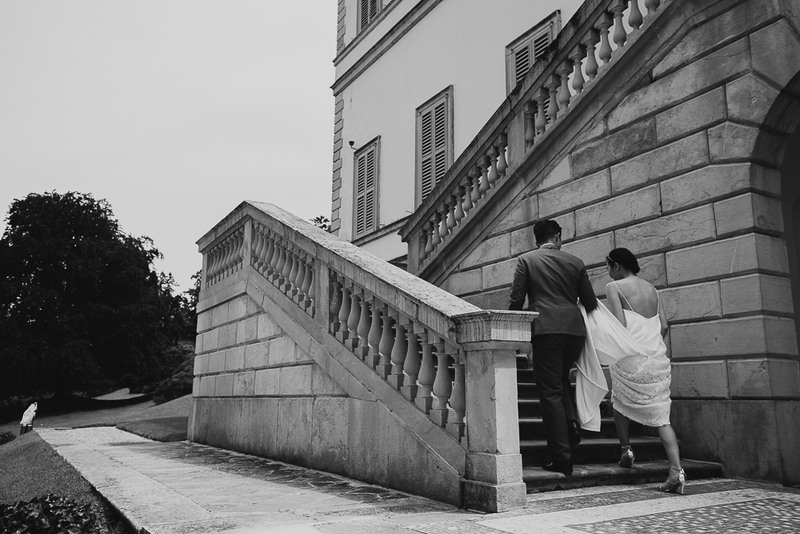 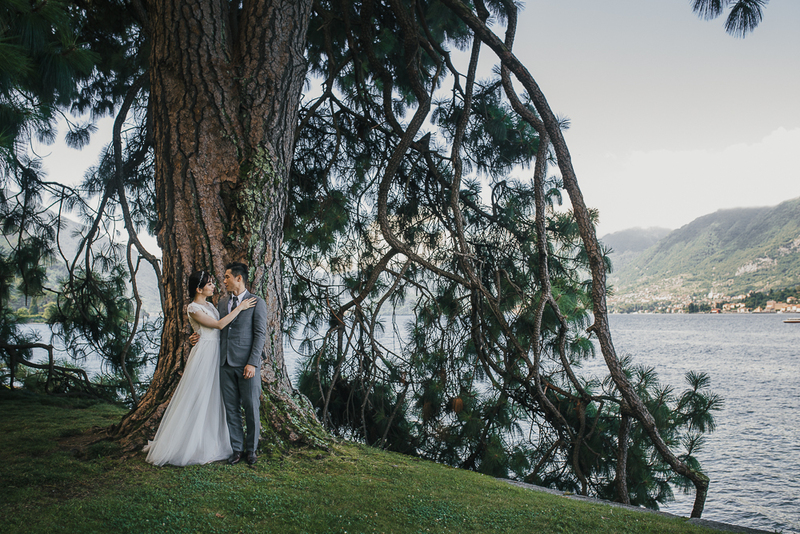 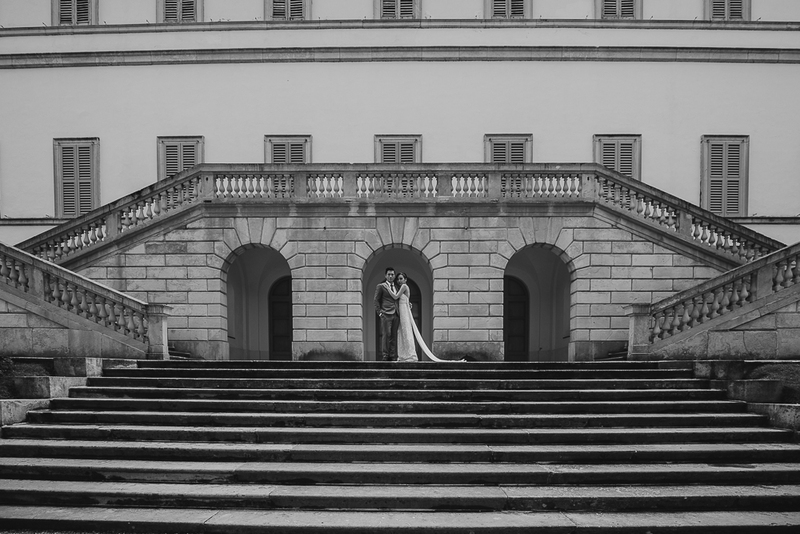 Have a look also to this couple photo session on Lake Como Villa Melzi!